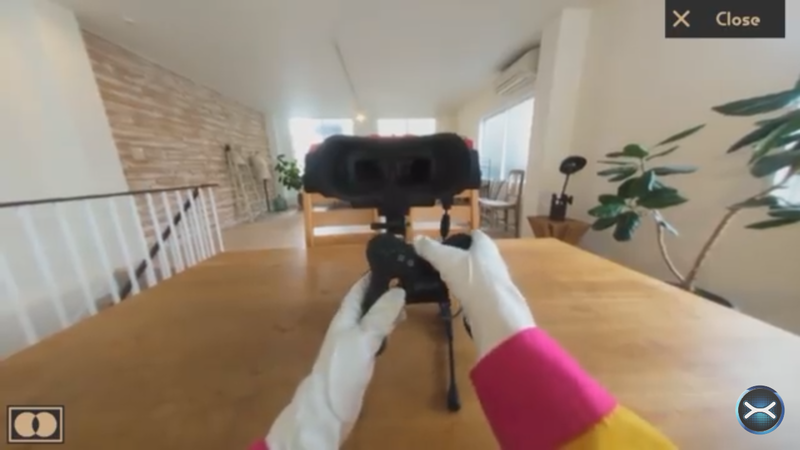 For any of you that have yet to pick up the Nintendo Labo VR kit, you may be interested to know that the kit has an easter egg for the Virtual Boy. Packed inside the Nintendo Labo Software’s Videos section, there is a video showing off the Virtual Boy and the intro to Mario’s Tennis in all of it’s red and black glory. GameXplain have shared the video on their YouTube channel, which you can check out below.